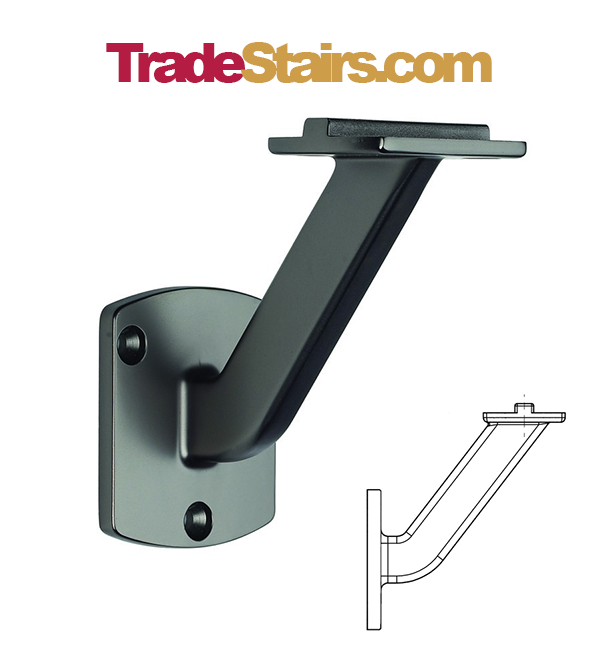 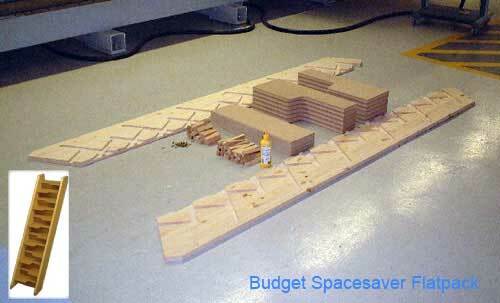 Available with or without a baslustrade, for other sizes call us with the floor height and your stairwell dimensions. 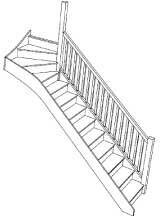 Here you can order the standard width double winder layout with options with or without balustrading. 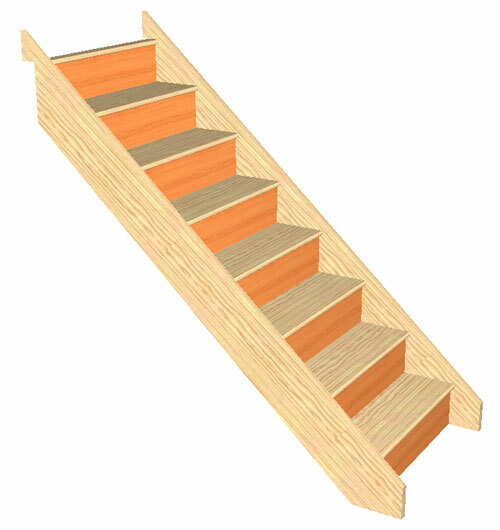 Fully customised sizes are available call us with your floor to floor height and stairwell dimensions. 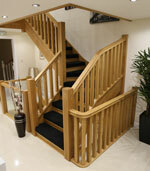 The other very popular double winder staircase layout is this staircase, compact in design. 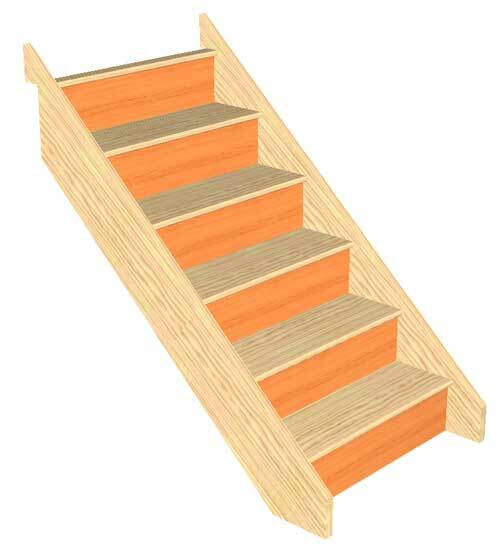 Popular Double Winder Staircase Layout - Various options available for online ordering. 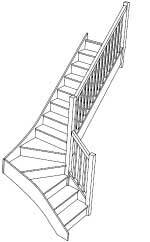 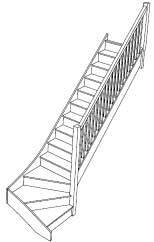 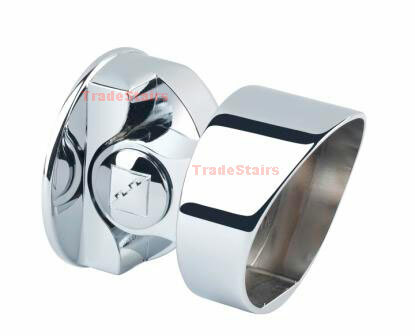 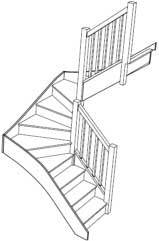 We have many other winder staircase designs to order online and we manufacture to other custom sizes also.